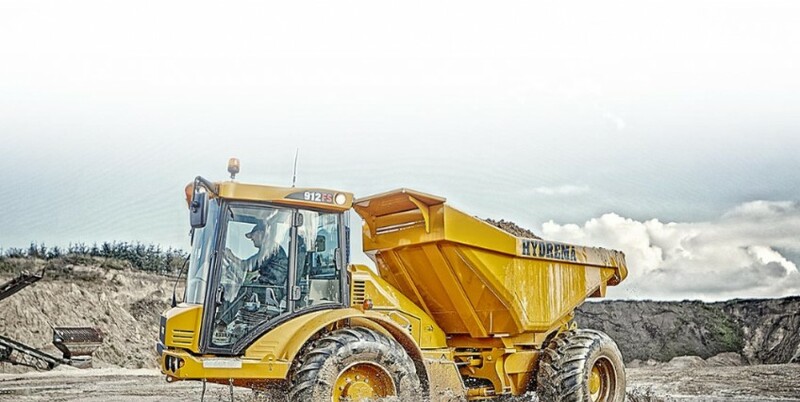 Pronto Hire is proud to own the ‘Hydrema’ articulated dumpers in our fleet. 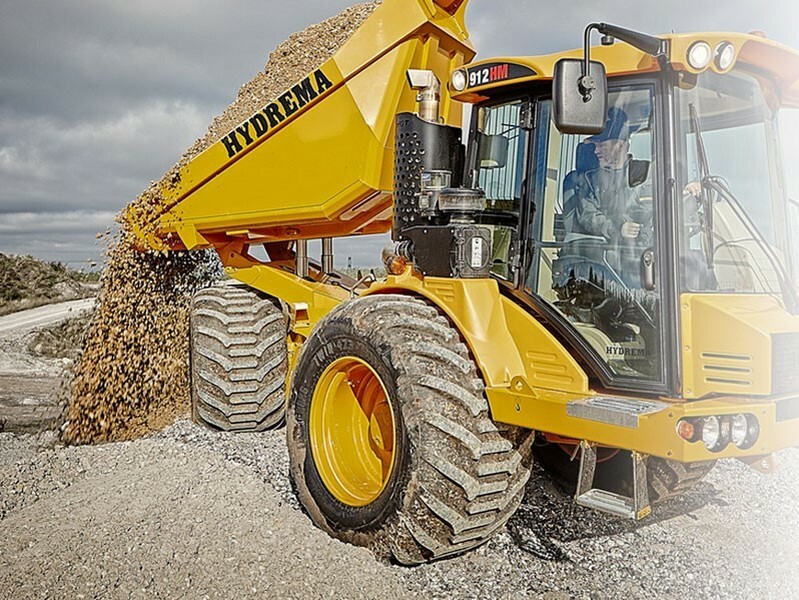 Manufactured in Germany and Denmark since 1983 the Hydrema is well known around the world for its supreme performance, ease of use, low weight and great durability. 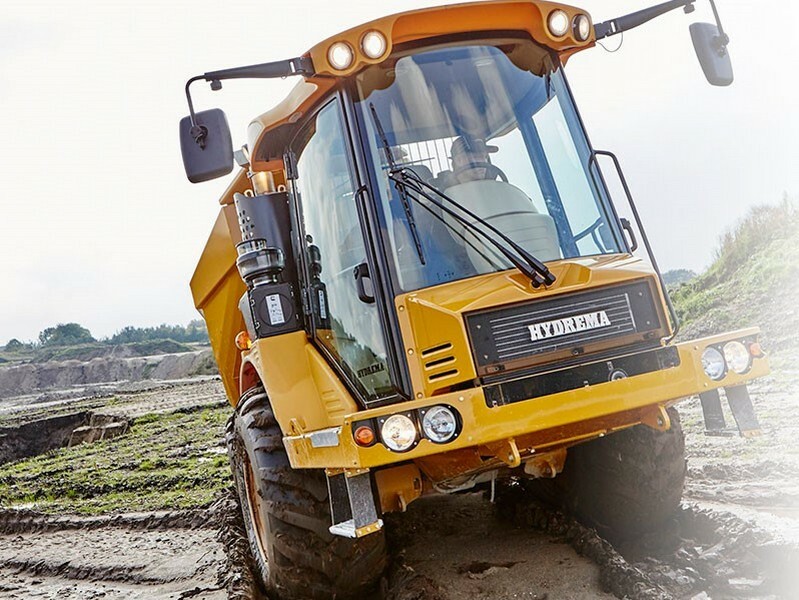 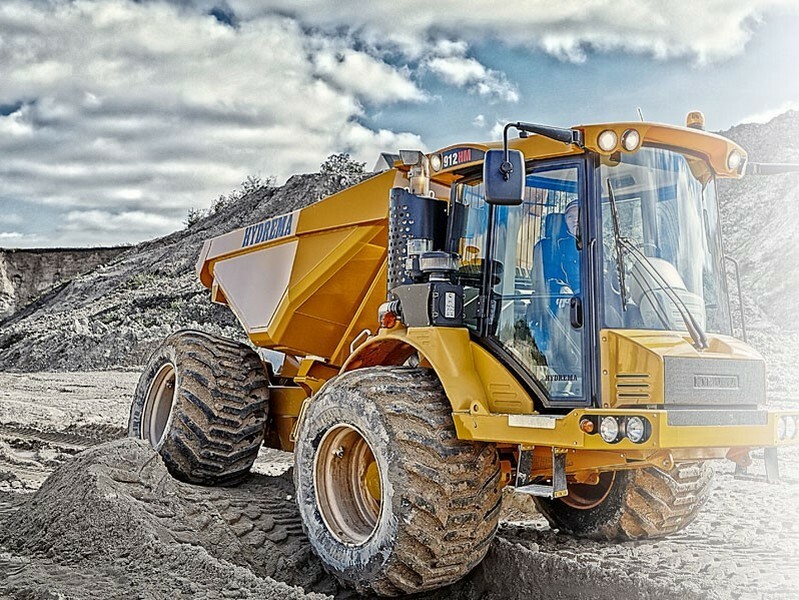 Without a doubt, these machines are tough earthmoving beasts which can traverse many terrains. 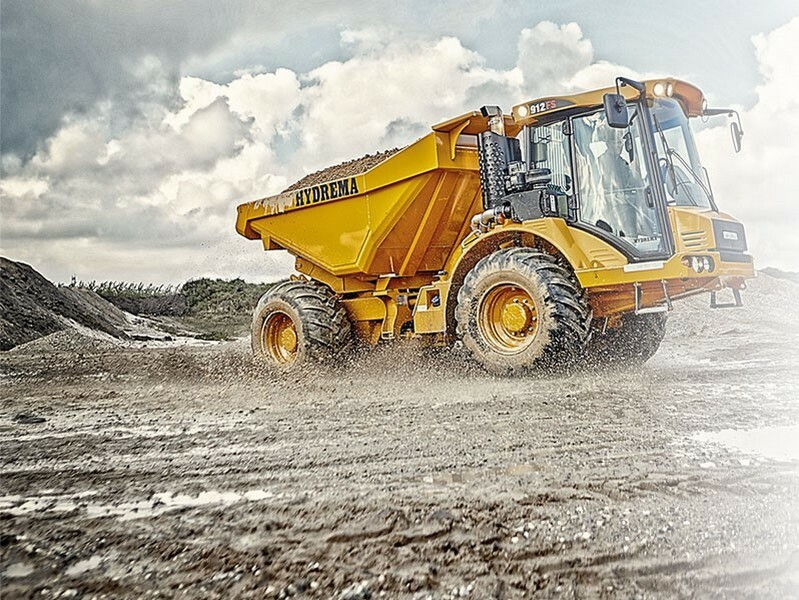 The wide-tyre 912HM provides a site solution unfazed by the weather or conditions.